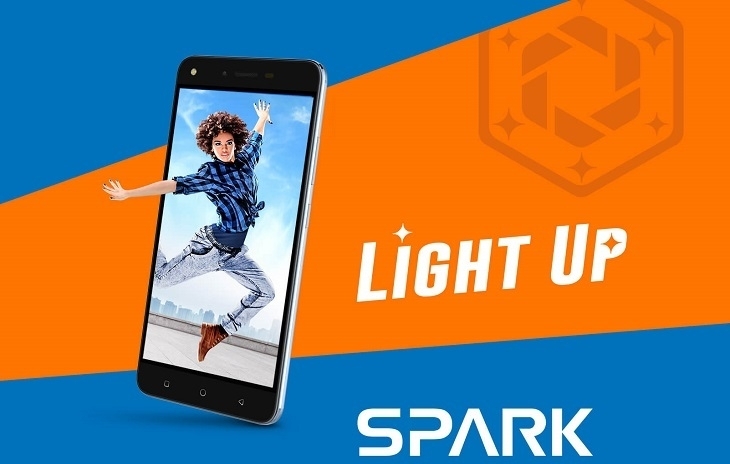 The Tecno Spark K7 and Spark Plus K9 are the first in the Spark smartphone series. 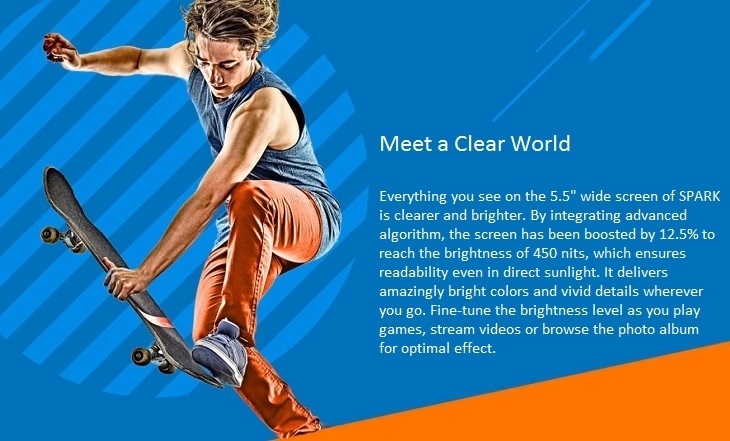 The Spark K7 from Tecno has a display estate that measures 5.5 inches diagonally, the screen’s resolution is set at 720 by 1280 pixels. 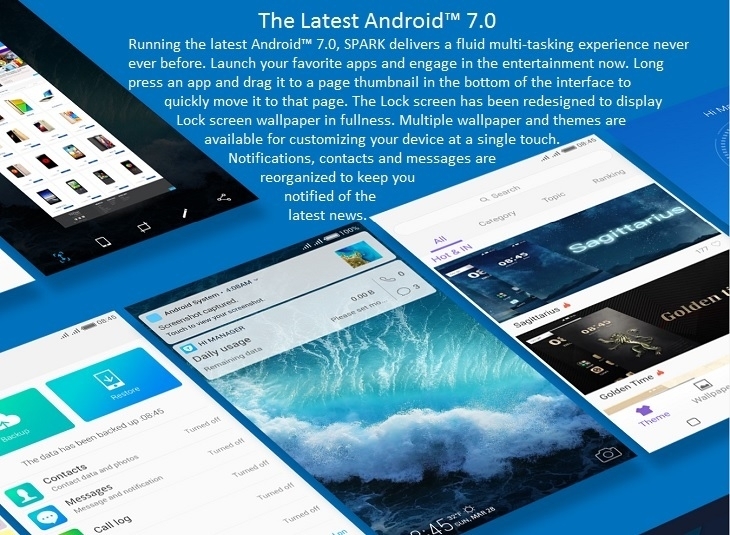 Featuring Tecno’s HiOS 2.0 operating system, a customized version of Android 7.0 Nougat, the Spark K7 holds a 1.3 GHz Quad-core processor with an installed Mediatek chipset. 1GB RAM makes multitasking sweet and a 16GB memory expandable to 32GB is more than enough space for your multimedia files. The fingerprint scanner located at the back of the phone enables enhanced security and faster unlocking of the device. 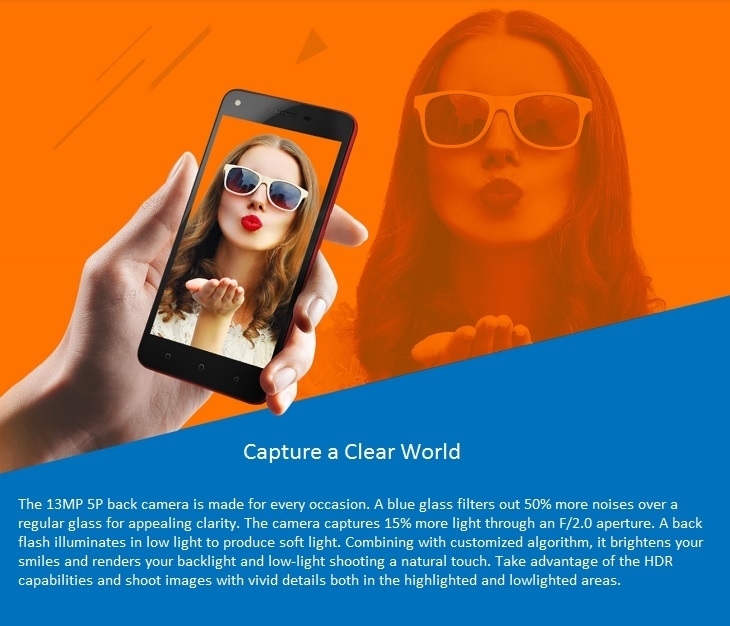 Tecno Spark K7 is dual SIM based.